G M Diagnostics, Only Speciality Lab With Full Fledged Facilities. No other Diagnostic Laboratory is Faster, more Reliable and Accurate. G M Diagnostics, Only Speciality Lab With Full Fledged Facilities. G.M Diagnostics providing their services in Hyderabad city. G.M Diagnostics having branches at Borabanda, Mothi Nagar in Hyderabad City. G.M Diagnostics mainly providing their services in the departments like Cardiology, Gastroenterology, Radiology and ENT. 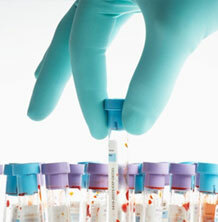 Blood extraction using seismic energy for painless testing. 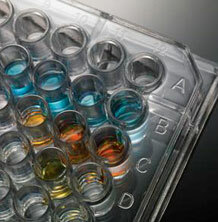 Accurate and secure testing of urine for diseases and drugs and medicines. 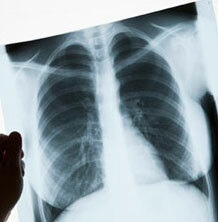 Fast and clear x-ray results. You’ll be assisted by our friendly staff all the way. 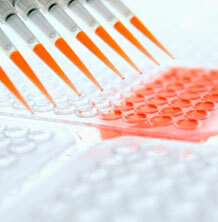 State of the art testing for DNA that’s sure to be have fast and accurate results.